1st half: Surgical Intensive Care 1993 (H. Henri Mondor) Pr cap. 2nd: Visceral Surgery vasculaireThoracique 1994 (H. Ballanger R) Dr. Elhadad. 3rd: Orthopaedic Surgery and Traumatology 1994 (H. Ste Camille) Dr. Genet. 7th: Orthopaedic Surgery and Traumatology 1998 (H.Lariboisiere) Pr Sedel. 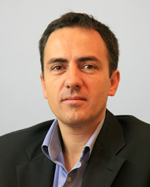 8th: Orthopaedic Surgery and Traumatology in 1999 (H. Beaujon) Pr Deburge. Doctor Service Aliamus, Hospital of St Peter the Tampon, Reunion Island. Thesis for Doctor of Medicine:thesis defense April 27, 2000 PhD President: JP. 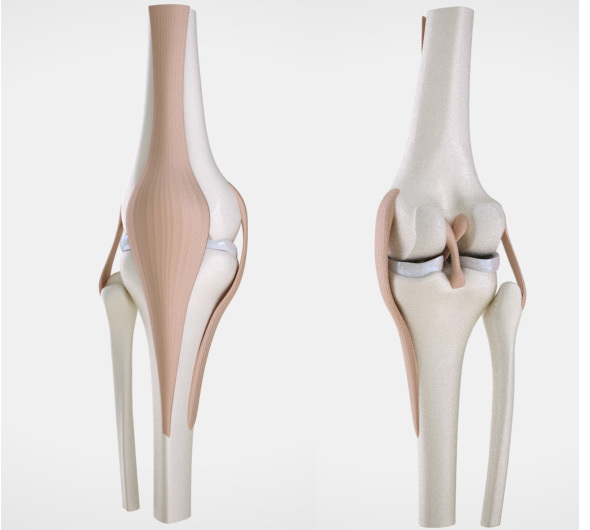 Coupied, Supervisor Kerboull L. Influence of surface finish on fixing cemented femoral implants. comparative statistical study to 9 years in two homogeneous series of total hip arthroplasties. 1. 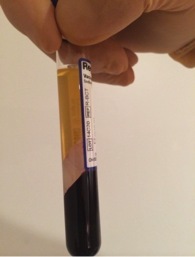 N Lefevre, The Delaunay, Hingot JL, Size F: Bilateral adrenal haemorrhage complicating massive anaphylactic shock: a case report. Intensive Care Med. 1996 May; 22 (5): 447-9. 2. Hammadouche million Baqué F, N Lefevre, Kerboull M: Minimum 10-year survival of cemented stems Kerboull selon surface finish. . Clin Orthop Relat Res 466: 332-9, 2008. 3. Bohu Y, Lefevre N, Bauer T, Laffenetre O, Herman S, M Thaunat, Cucurulo T, JP Franceschi, Cermolacce C. Rolland E. Surgical treatment of Achilles tendinopathy in athletes. Multicenter retrospective series of open surgery and endoscopic techniques. Orthop Surg Res Traumatol. 2009 December; 95 (8 Suppl): 72-7. Epub 2009 Nov. 4. 9. 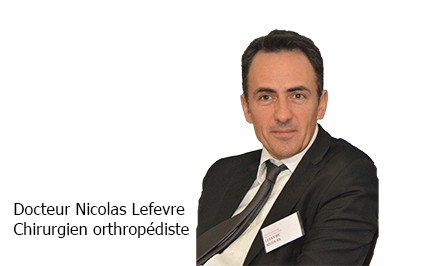 According to the commnunication N. Lefevre: With a total hip replacement. Do judo is possible subject to adjustments. 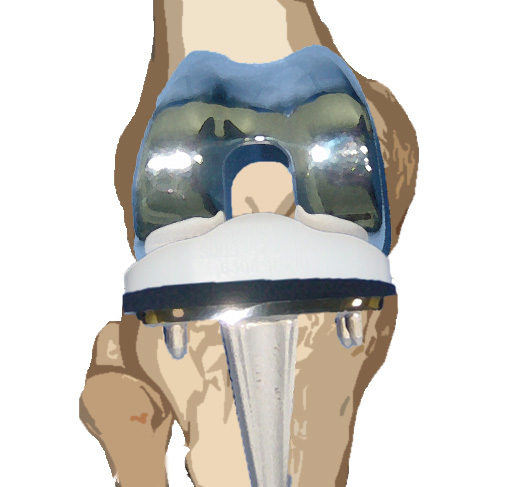 Daily doctor May 2009: Special Edition convention SOFCOT 2008 Total hip arthroplasty or knee What's new in 2009? 1. 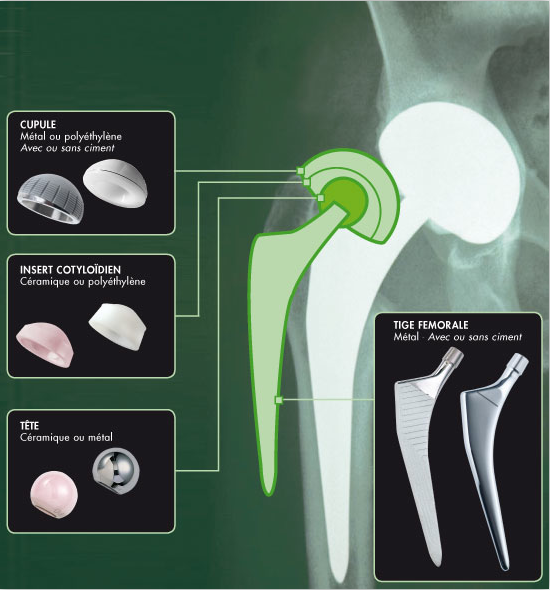 Kerboull L., N. Lefevre, Mr. Hamadouche, Courpied JP, Kerboull M .: Influence of surface finish on fixing cemented femoral implants. comparative statistical study to 9 years in two homogeneous series of total hip arthroplasties. 74th Annual Meeting of the French Society of Orthopedic Surgery and Traumatology (SOFCOT), Paris, 1999. 2. N. Lefevre, Frank A., P. Beaufils, Hardy P .: ligament plasty of the anterior cruciate ligament (ACL) by the patellar tendon in patients over 40 years: medium term results. 3. N. Lefevre, Frank A., P. Beaufils, Hardy P ..: arthroscopic ACL reconstruction using autologous bone-patellar tendon-bone autograft over 40 years: a study of 42 cases. 5. Sauzières P., P. Valenti, Costa R. Lefevre N .: eccentric glenohumeral osteoarthritis: a comparative analysis of medium-term results of simple humeral prostheses and prosthetic gramont. 6. N. Lefevre, Mr. Hamadouche, Kerboull L., M. Kerboull, Courpied JP: Polished cemented femoral stems versus matte. A minimum 10-year follow-up study. 70th Annual Meeting of the American Academy of Orthopaedic Surgeons (AAOS), New Orleans, LO, USA, February 2003. 7. Hamadouche M., N. Lefevre, Kerboull L., M. Kerboull, Courpied JP: Polished cemented femoral stems versus matte. A minimum 10-year follow-up study. 6th Congress of the European Federation of National Association of Orthopaedics and Traumatology (EFORT), Helsinki, June 2003. 8. 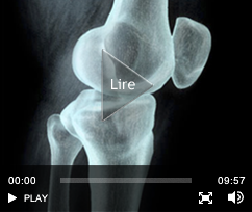 Hamadouche M., N. Lefevre, Kerboull L., M. Kerboull, Courpied JP: Parts cemented femoral versus matt polished. Results in minimum ten years of decline. 78th Annual Meeting of the French Society of Orthopedic Surgery and Traumatology (SOFCOT), Paris, France, in November 2003. 9. Hamadouche M., N. Lefevre, Kerboull L., M. Kerboull, Courpied JP: Parts cemented femoral versus matt polished. Results in minimum ten years of decline. 3rd Meeting of Orthopedists Association of French Language (AOLF) Montpellier, France, in May 2004. 10. Hamadouche Mr El Masri F., N. Lefevre, Kerboull L., Kerboull M., JP Courpied. : Survival of the femoral component Kerboull MKIII 15 years of decline. 81st Annual Meeting of the French Society of Orthopedic Surgery and Traumatology (SOFCOT), Paris, France, November 2006. 11. Hamadouche Mr El Masri F., N. Lefevre, Kerboull L., Kerboull M., JP Courpied. : Is the French Paradox Reality? Minimal Survival at 15-year Follow-up of a Cemented Polished Stem Line-to-line. 74th Annual Meeting of the American Academy of Orthopaedic Surgeons (AAOS), San Diego, CA, USA, February 2007. 12. Mr. Hamadouche, Baqué F., N. Lefevre, Kerboull L., M. Kerboull, Courpied JP: Survival at 10 years minimum recoil of the femoral component Kerboull depending on the surface condition. Meeting closed to the French Society of Hip and Knee (SFHG), Paris, March 2007. 14. Mr. Hamadouche, Baqué F., N. Lefevre, Kerboull L., M. Kerboull, Courpied JP: What is the state of optimum surface of a cemented femoral component? 82nd Annual Meeting of the French Society of Orthopedic Surgery and Traumatology (SOFCOT), Paris, France, November 2007. 17. Mr. Hamadouche, Baqué F., N. Lefevre, Kerboull L., M. Kerboull, Courpied JP: What is the optimal roughness of a surface of cemented femoral stem? 75th Annual Meeting of the American Academy of Orthopaedic Surgeons (AAOS), San Francisco, CA, USA, March 2008. 18. Hamadouche Mr El Masri F., N. Lefevre, Courpied JP, Mr. Kerboull: Long-term migration using EBRA-FCA of dtems cemented line-to-line selon the "French Paradox" principles. 54th Annual Meeting of the Orthopaedic Research Society (ORS), San Francisco, CA, USA, March 2008. 19. Mr. Hamadouche, Baqué F., N. Lefevre, Kerboull L., M. Kerboull, Courpied JP: What is the optimal roughness of a surface of cemented femoral stem? 9th Congress of the European Federation of National Association of Orthopaedics and Traumatology (EFORT), Nice, June 2008. 20. Hamadouche Mr El Masri F., N. Lefevre, Courpied JP, Mr. Kerboull: Long-term migration using EBRA-FCA of dtems cemented line-to-line selon the "French Paradox" principles. 9th Congress of the European Federation of National Association of Orthopaedics and Traumatology (EFORT), Nice, June 2008. 25. Lefevre N. Rousseau D, Herman S .: Is judo after total hip or knee replacement possible? 83rd Annual Meeting of the French Society of Orthopedic Surgery and Traumatology (SOFCOT), Paris, France, 10-14 November 2008. 26. N. Lefevre, JF Naouri, Ribette P., Vincent D., S. Herman. High rupture of tendons hamstring in athletes. About a series of 9 cases operated. 83rd Annual Meeting of the French Society of Orthopedic Surgery and Traumatology (SOFCOT), Paris, France, 10-14 November 2008. 27. 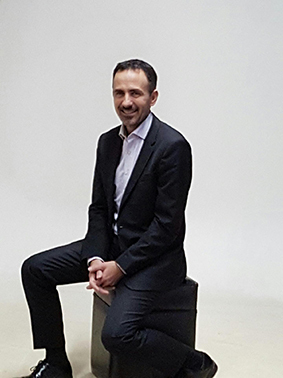 Hamadouche M (Paris), F El Masri Kerboull L, N Lefevre, M Kerboull, JP Courpied long-term migration by EBRA-FCA method of cemented femoral components according to the "French Paradox" 83rd Annual Meeting of the French Society Surgery Orthopaedics & Traumatology (SOFCOT), Paris, France, 10-14 November 2008. 77. Lefevre N. Y. Bohu Herman S. Partial rupture of the anterior cruciate ligament in female athlete. 8th Biennial Congress ISAKOS May 15-19, 2011 Rio de Janeira, Brazil. 78. Lefevre N. Y. Bohu Naouri JF. Herman S. technology Three-dimensional magnetic resonance imaging: MRI Cube sensitivity in the diagnosis of partial ACL tears. 8th Biennial Congress ISAKOS May 15-19, 2011 Rio de Janeira, Brazil. 79. Lefevre N. Y. Bohu Naouri JF, Herman S. Acute rupture at the ischial origin of the hamstring muscles: a report of 29 cases of surgical repair. 8th Biennial Congress ISAKOS May 15-19, 2011 Rio de Janeira, Brazil. 80. Lefevre N. Y. Bohu Anterior cruciate ligament Herman S. injury: female particularity.8th ISAKOS Biennial Congress May 15-19, 2011 Rio de Janeira, Brazil. 11. 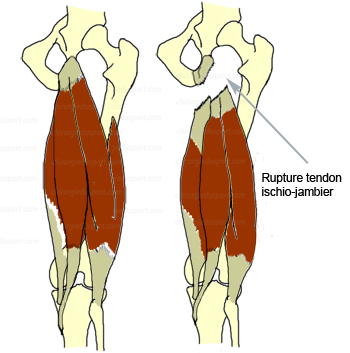 Lefevre N., S. Herman: Ruptures Tendon recent and ancient lower limb. high rupture hamstring tendons in athletes. Lefevre 12. N, D Rousseau: Judo after-total knee arthroplasty and hip. earlier by the dual beam technique: 2nd study: Clinical evaluation of a continuous series of ligament ACL, double anatomic repair beams TLS: Preliminary results. Lefevre 21. N, D Rousseau, S. Herman: PTH and judo. 5th International Symposium Charnley Evolution 2009 PTH: innovation and future Paris 3-5 December 2009. Lefevre 27. N, Y Bohu, S Herman Ambulatory surgery of the lower limbs. 1st day of anesthesia and ambulatory orthopedic surgery (JACOA) Paris January 29, 2011 City of Science and Industry.